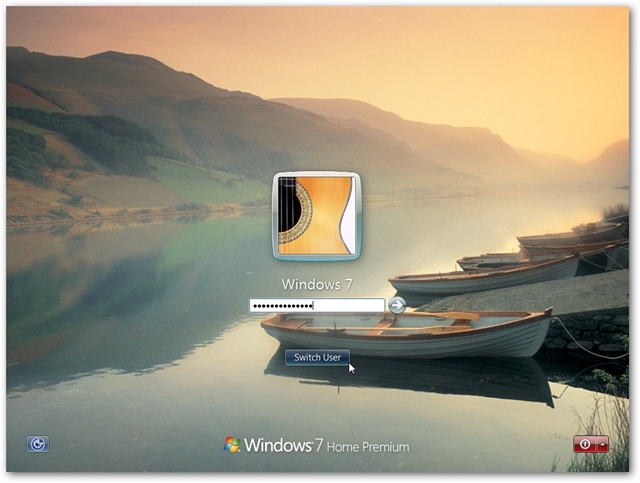 Do you like to customize the Windows interface, and tired of the standard log on screen in Windows 7? 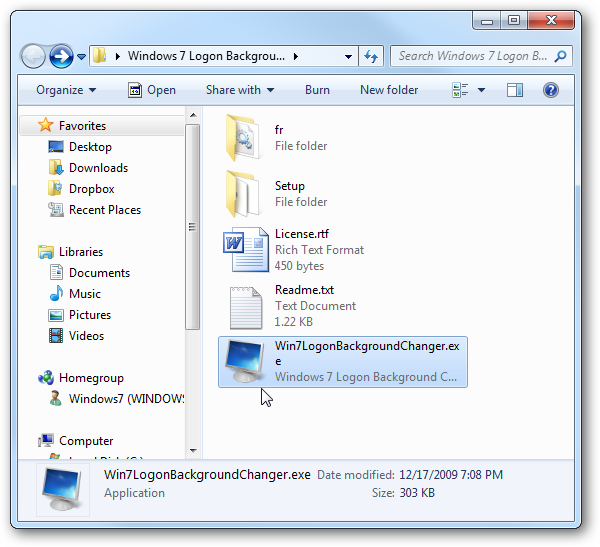 Today we take a look at Windows 7 Logon Background Changer which is a free and Open Source app that lets you easily customize the logon screen. 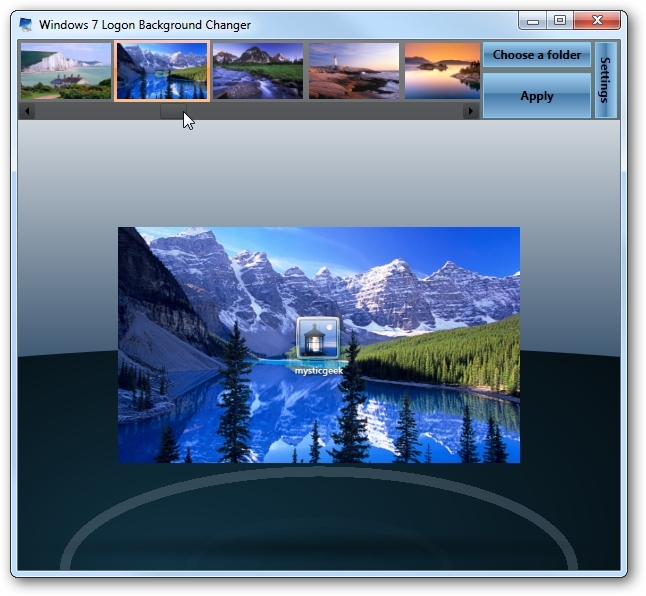 This cool app is free, Open Source, and lets you change the wallpaper on the Windows 7 Logon screen. 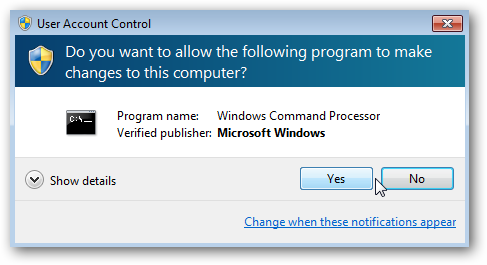 It doesn’t require installation, and won’t change any of the system files. 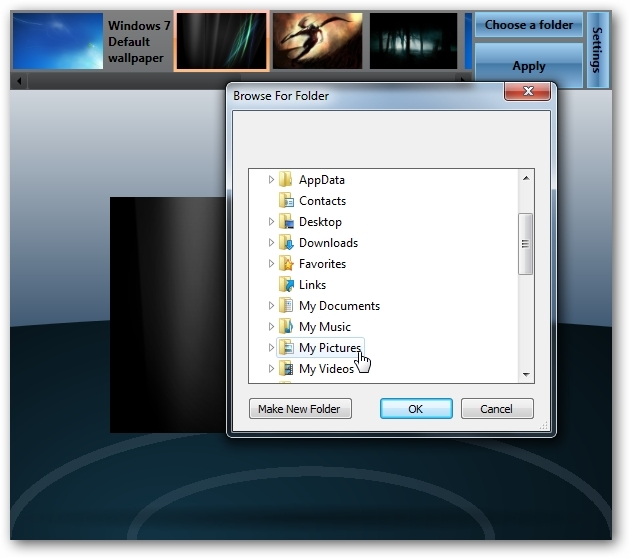 The download is a small zip file that contains an executable you can run from a flash drive, and also an installer in the Setup folder if you choose to install it. 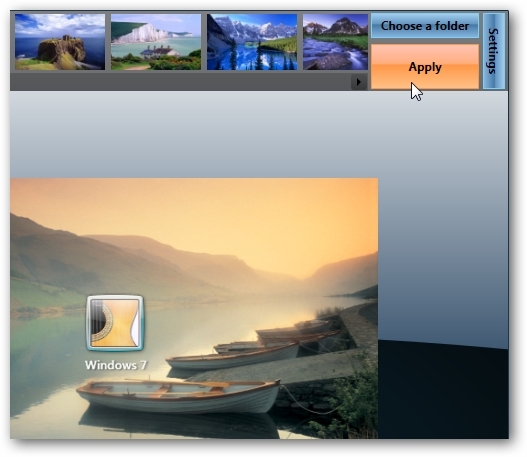 If you don’t want to use the standard Windows backgrounds, you can add your own folder of images. The wait a bit while the background is applied. There are some different settings you can select like resetting back to the default pictures folder, preventing other users from changing the background, and adjust shadows. 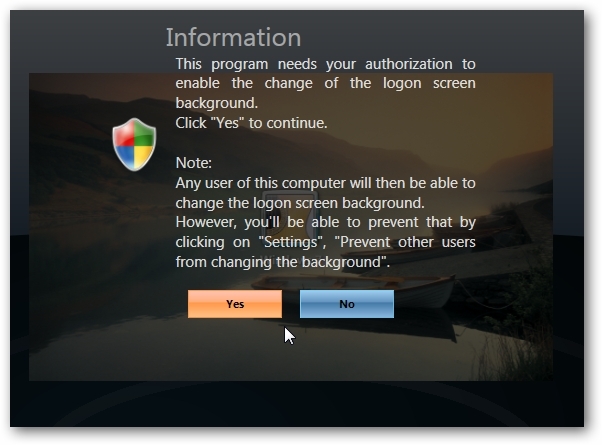 There are several apps out there that will tweak the logon background, but this one from Julien Manici is one of the better ones that I’ve found. 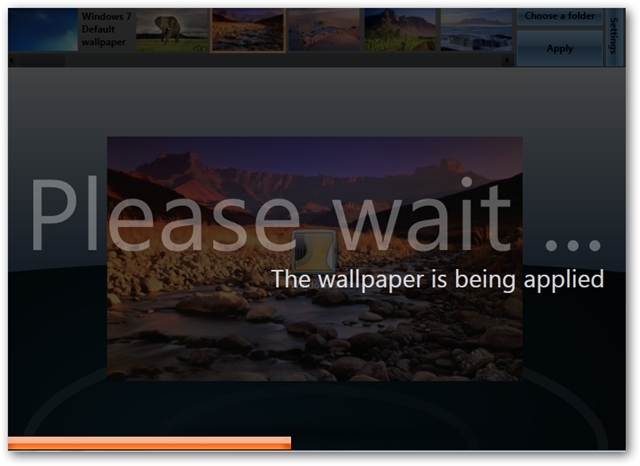 It’s easy to use and has a nice amount of features for tweaking the background. 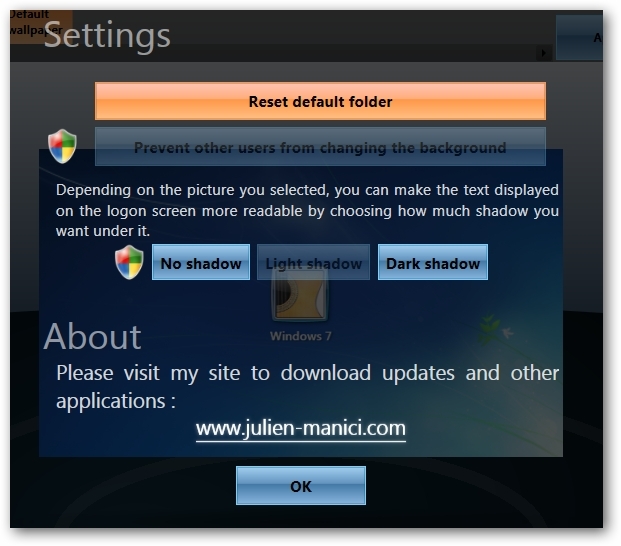 If you like to tweak and customize your Windows 7 interface, you’ll definitely want to take a look at this app. This is also can be done using a small Registry edit, you may find it here.